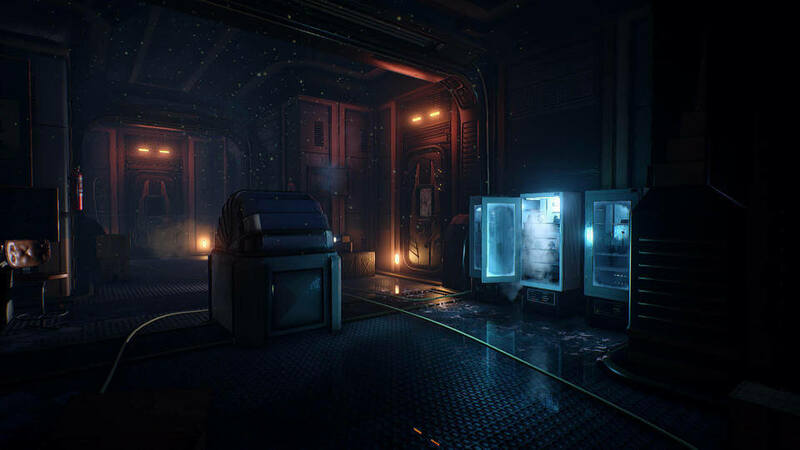 Iceberg Interactive has announced that the console version of the Conarium, a Lovecraftian horror adventure game, inspired by H.P. Lovecraft’s novella “At the Mountains of Madness” Will be coming on Playstation 4 and Xbox One on February 12, 2019. Conarium is a horror adventure game whose story focuses on four scientists and their attempt to test what we ordinarily consider to be the 'outright' furthest reaches of nature. The story of the game is generally set after the original story of "At the Mountains of Madness". Watch the official console Launch trailer of the Conarium. "Conarium is a chilling Lovecraftian game, which follows a gripping story involving four scientists and their endeavor to challenge what we normally consider to be the ‘absolute’ limits of nature. Inspired by H.P. Lovecraft’s novella “At the Mountains of Madness”, but largely set after the original story. - A deep and suspense-filled Lovecraftian story with lots of secrets and Easter eggs. - Ominous but wonderful graphics created with Unreal Engine 4. - A haunting and atmospheric soundtrack."